MTK Global MMA delivered a great night of fights for their debut fight card on Sunday night in the Indigo at the O2 Arena in London. 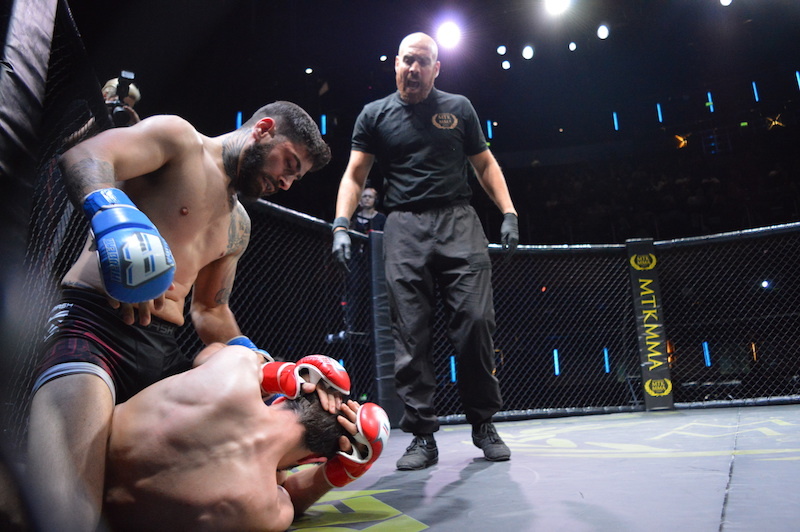 Alex “The Mean Albatross” Montagnani fought through adversity and made a thrilling comeback against Shah Hussain in the main event of the evening. The South Londoner looked to be in serious trouble after getting dropped 10 seconds into the first round by a huge left hand. Montagnani was able to get back to his feet and recover in the clinch against the cage. Hussain caught an attempted head kick and ended up on top of Montagnani. The Welterweights traded positions on the ground with Hussain trying for a triangle from his guard. Montagnani backed Hussain up with a front kick but Shah returned fire with another left hand and inside leg kick. The fighters traded more leg kicks before Montagnani hurt Hussain with punches and a flying knee. The Savage Squad member continued to apply the pressure on Hussian before finishing him off with some ground and pound. Montagnani now improves to 11-3-1 in his Mixed Martial Arts career. James “Monkey Boy” Reedman won his second fight in a row against tough competition. The Monkey Muay Thai representative took on Keddles Gym’s John “No Mercy” Nicholls on the main card. Reedman used his wrestling to control the action, scoring with takedowns and grappling. James locked in a nasty kimura for the finish via submission in the second round. The Wendle Lewis vs. Kester Mamba rematch was an exciting fight from start to finish. The pair originally met in 2012, where Lewis defeated Mamba by doctor stoppage. Wendle demonstrated great power in the opening round when he caught Mamba with a spin kick to the face. 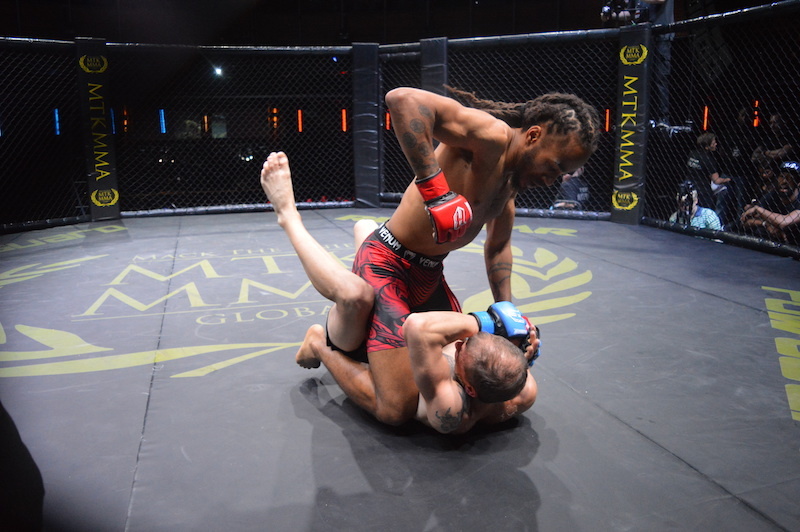 The unorthodox Mamba and Lewis engaged in a technical battle on the ground with heel hooks and leg locks. Team Titan representative Lewis put an end to the battle in the second round with a great head kick and followed up a knee that forced the referee to step in and stop the action. 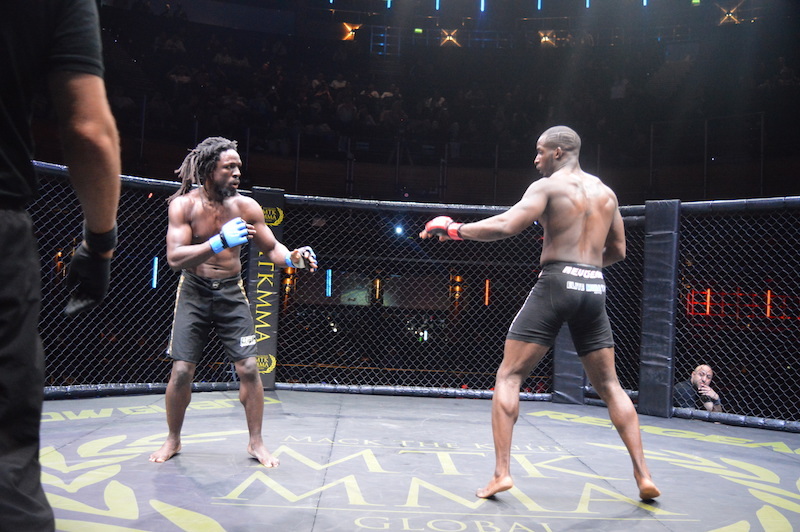 Former Fightstar featherweight champion Kingsley Crawford didn’t disappoint in his professional debut. Crawford demonstrated a solid ground game and striking, against a very game opponent in Laith Al-Wan. 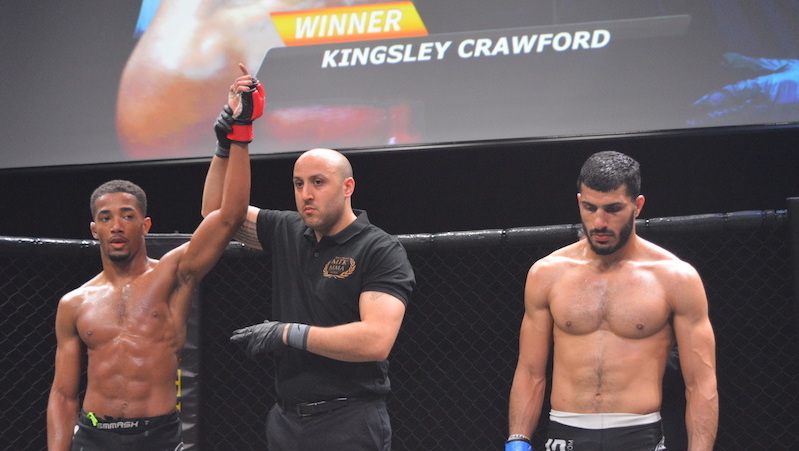 Kingsley looked like a star in the making in the third round with his superior stand up and some showboating for good measure. 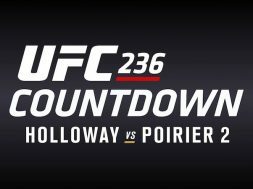 The Londoner ended the bout with a spinning elbow that looked like it came straight out of the Jon Jones playbook. 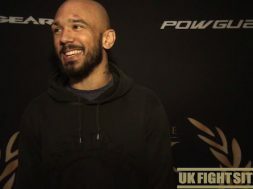 Former WCMMA and Killacam featherweight champion Rico Biggs controlled the centre of the cage and dominated the action against Linas Mesitivicius. Rico looked extremely comfortable in the cage while punishing Mesitivicius with some nasty kicks. Biggs stuffed a takedown and completely dominated on the ground with hard shots forcing his opponent to tap. I really hope the MTK Global MMA matchmakers make Rico Biggs vs. Kingsly Crawford in the very near future. The undefeated Tariq Khan improved to 4-0 with a win over Martin Gavin. Khan immediately took control of the bout on the mat with ground and pound. The New Wave Academy fighter quickly locked in a rear naked choke for the win in the opening round.